Family documentary photography is a style of family photography focused on authentically telling the story of your family in everyday life. At your documentary family session, I will spend 4 to 12 hours with your family capturing the unposed, meaningful, messy, and hilarious moments in everyday locations. Your family documentary session will allow me to document a small slice of what life is like for your family in this moment of time. Whether it’s a few hours of your everyday life or a big moment like the birth of a child, at the end of your session you'll will be left with a new family heirloom; an album of images that tells a piece of your family's story. As the mother of two small children, I understand that raising a family is both busy and beautiful. There is always work to be done. There are meals to be cooked, hands to be washed, and laundry to be folded. It never really ends and the days can blur together. Sometimes the chaos feels so great, that you forget to see the beauty (I know this from experience). During a Day In The Life Session I will spend 12 hours photographing the everyday life of your family. There is no outfit coordination, no posing, and no perfect. I want to capture your family as-is so that in 20 years, when your toddlers are graduation from college, you can look back and remember that in middle of all the precious crazy, there was love. SO much love. These sessions are similar to Day In The Life sessions but instead of spending the entire day with your family, I will be with you for 4-6 hours, typically from when school ends to bedtime. I know that a lot of love and life happens between those hours and I'd be honored to capture it for you. Growing up, every summer I spent a week with my extended family at Ocean City, New Jersey. As a kid, there was nothing more glorious than the promise of sand, cousins, water, rides, and ice cream, all at the same time. I know that my experience is not uncommon. The Jersey Shore holds a special place in the hearts of many as it's a place full of wonderful memories. 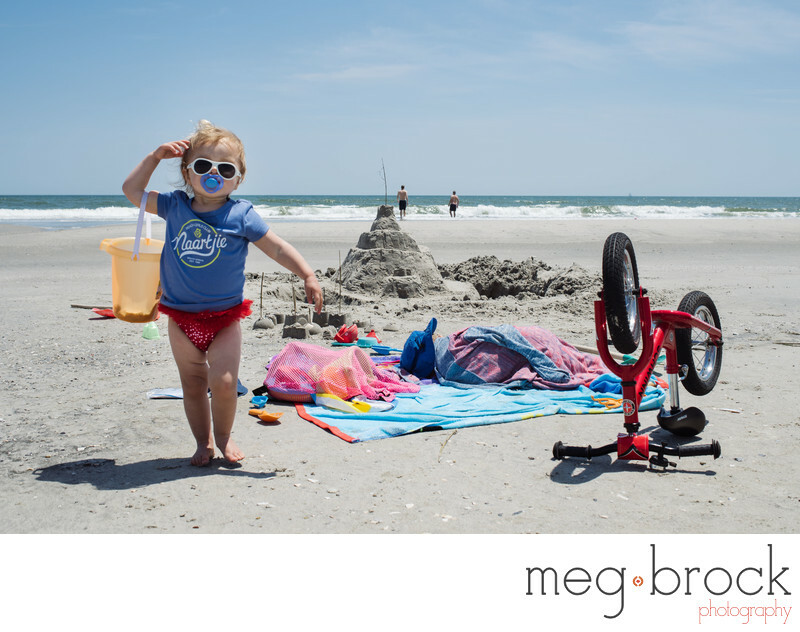 Wouldn’t it be amazing to have an album of beautiful images that capture your family at the shore? The good news is that I offer extended family documentary sessions at the Jersey Shore. I will come and spend up to 12 hours hanging out with your family and capture all your special traditions from morning pancakes to late night walks on the boardwalk. After your vacation you will have more than just memories, you’ll have an album of beautiful images to forever cherish. These sessions are the perfect gift for grandparents who love spending time with their families at the beach. Do you know a couple who has been married for 50 or more years? Celebrate and honor them with a Legacy Session. 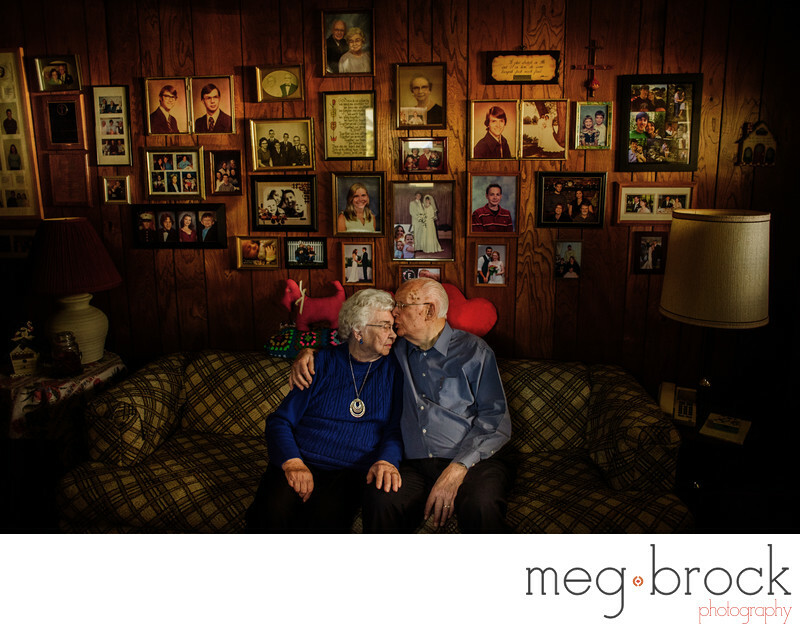 During these sessions, I will come and photograph the couple in their home. These sessions are typically a mix of environmental portraits and photojournalism. After the session, the couple will receive a beautiful collection of images that celebrates them and their love for one another. When a baby it’s one of the most powerful, emotional, and miraculous moments we can witness on earth. Birth photography includes up to 6 hours of coverage. 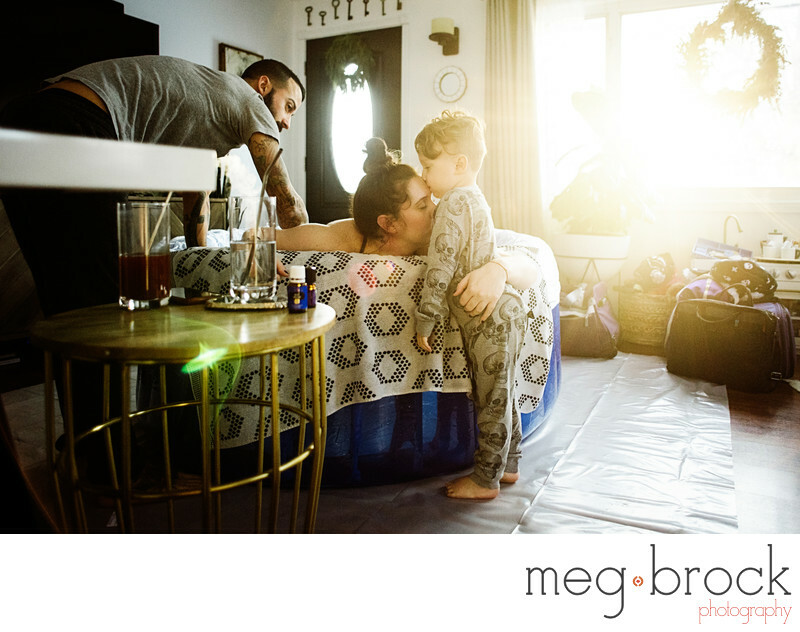 I will arrive before the baby is born, photograph the birth, and stay to capture those special first hours as you get acquainted with your brand new little one. 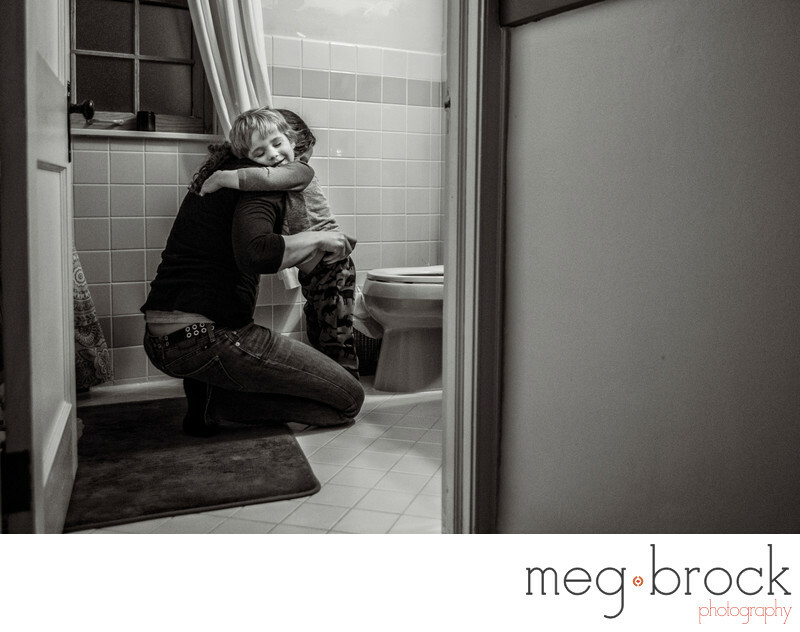 To book your session or to learn more information, contact me today at meg@megbrock.com or 267-567-4559.